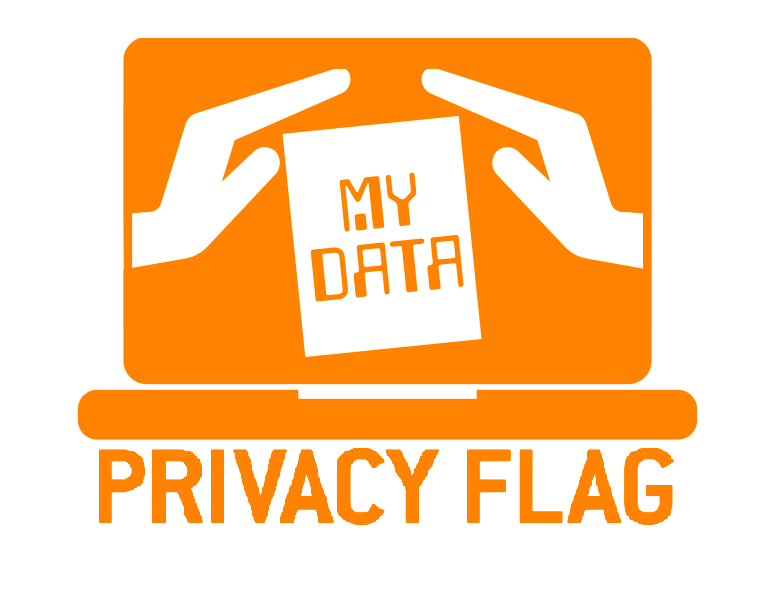 Thanks for choosing to take part in the test and evaluation of the Privacy Flag tools. First, we would give you an overview of different parts of the Privacy Flag add-on. First, you will see the Privacy Flag icon on top right corner of your Google Chrome browser. The color of the icon indicates: Green means that web site is privacy friendly, Red means that web site is not privacy friendly and Grey means that web site is not evaluated by anyone yet. In overview tab you will see the result of crowd evaluations. In evaluation tab you can provide your evaluation for the web sites that you visit. Next, we want you to visit a web site and evaluate it using the evaluation feature which you will answer some questions within the add-on. Please repeat this evaluation for 5-10 web sites.